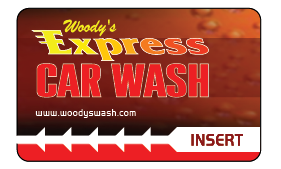 Woody's Express Car Wash Services. 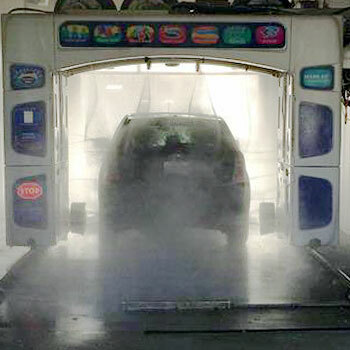 All you need for a great wash! EARLY BIRD SPECIALS JUST FOR YOU! 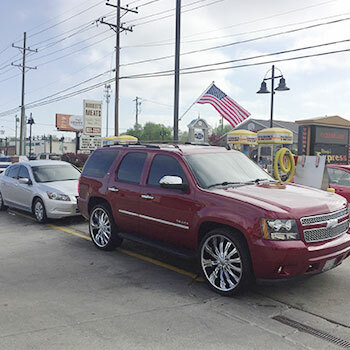 CHECK OUT OUR FLEET SPECIALS! 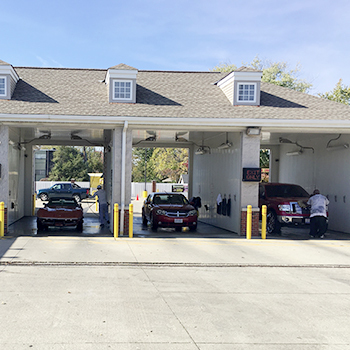 Woody's Express Car Wash offers a variety of services to meet your needs. Our customers love the availability of products we are able to offer. Not only do we have great services, we offer you great specials and promotions throughout the year. If you're looking to do a fundraiser, we offer the ability to do that as well! 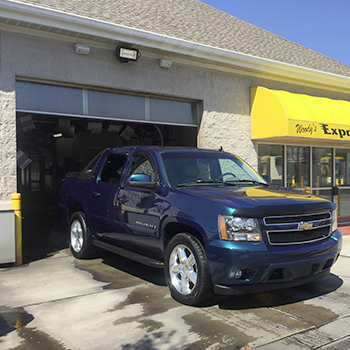 When it comes to making sure your car looks great, we have you covered!